Find out About the People who make up The Best Gardens at Altiere's & CBS Topsoil! 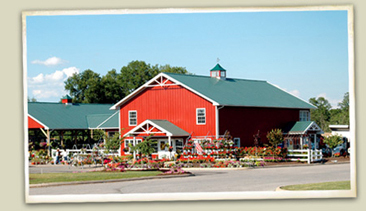 Altiere’s Home and Garden is part of the locally owned CBS Topsoil company. CBS Topsoil has been a family owned business in the Youngstown area for 20 years. It continues to be a premier outlet for gardeners and landscapers in the Valley. Altiere’s combines the knowledge of an experienced staff with the latest trends and designs for building your perfect outdoor space.